Three mints, Denver, Philadelphia and San Francisco, produced circulating coins in 1970 and contributed uncirculated coins as examples of each coin they made to the 1970 Mint Set. 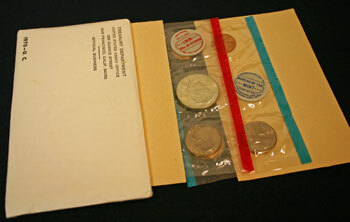 In addition, the mint set included a Kennedy half dollar which was not produced for circulation that year. 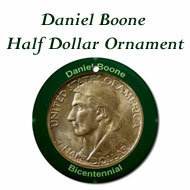 The mint set included one 40% silver half dollar, two each of the quarter, dime and nickel, and three pennies. 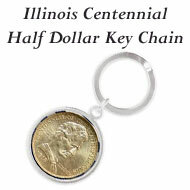 The 1970 Kennedy half dollar was the last year of the 40% silver coins until the special bicentennial three-coin set. 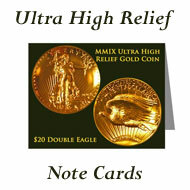 Two pieces of cardstock that have yellowed with age sandwich the two pliofilm sleeves containing the coins inside the outer white envelope. The red-edged pliofilm contains the five coins minted in Denver, including the Kennedy half dollar that did not circulate in 1970, and a token printed with red ink. The four coins minted in Philadelphia and the San Francisco one cent coin are in the blue edged pliofilm with a blue printed token. Since the pliofilm does not hold the coins rigidly, they rotate into various positions in relation to one another. 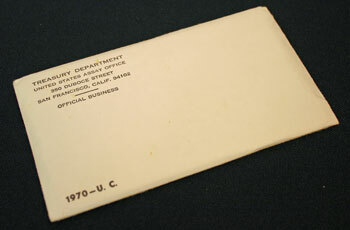 The red printed token in the 1970 mint set identifies that sleeve as being "Coins of the Denver Mint." 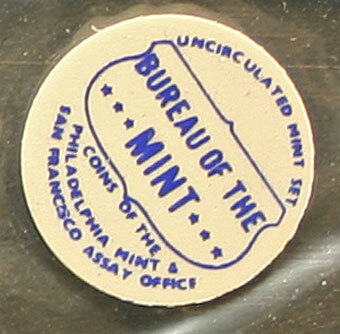 Likewise, the blue printed token shows "Coins of the Philadelphia Mint & San Francisco Assay Office." The San Francisco facility primarily minted proof coins, however they did produce Lincoln cents for circulation and for the uncirculated mint sets. 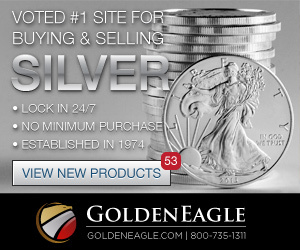 The US Mint reported it will take 47.4 million ounces of silver to make the 150 million Eisenhower silver dollars proposed in the compromise agreement. 25.5 million ounces would come from the national strategic stockpile and the remainder would come from the 95.3 million ounces stockpiled by the Treasury Department. If Congress approves the compromise, the US Mint would produce 150 million proof sets and uncirculated mints sets of the Eisenhower dollar containing 40% silver. 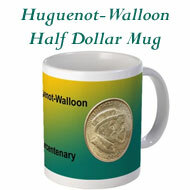 The Mint would also produce non-silver dollars for circulation. Beginning Oct. 14 (1970), the late President Eisenhower's 80th birthday anniversary, silver dollars with his likeness will be available. 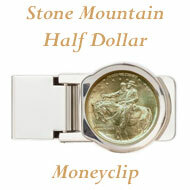 This would be the first silver dollar produced since 1935, and per the Director, probably the last silver dollar made. 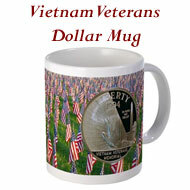 The cupronickel versions will be $1. The silver dollars would be more expensive. 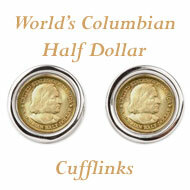 The article provides information about the various gold coins minted for use in the early days of the nation. 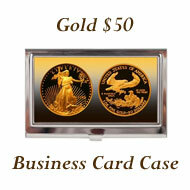 It describes the various denominations of gold including eagles and the Stella. In addition to the restoration at the White House, Mary Brooks, Director of the Mint, searched for and found old furnishings from the 1870s for her office. These treasures came from the old San Francisco Mint, survived the earthquake and fires of 1906 and were stored at the Philadelphia Mint. After being transported to Washington, DC, the furnishings were refinished and now decorate the Director's office. The restoration project cost $5749.56, but the resulting furnishings are appraised at $36,500. 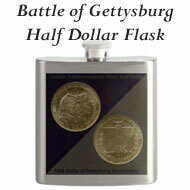 The mint set with the 40% silver Kennedy half dollar should be the second "good buy" of the year. 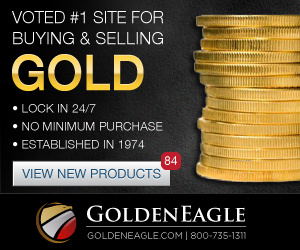 Proof sets sold earlier in the year have increased in value already. The cut-of for ordering was Aug. 31 (1970) or when the two million sets limit was reached. 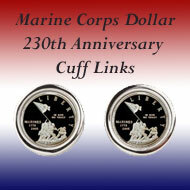 When received by dealers, the sets should sell for several times their $2.50 mint price. The president of the Franklin Mint recommended the US Mint redesign all its coins in 1976 to commemorate the nation's 200th birthday. He suggested that the designs be selected by a national competition and the coins return to their original designs in 1977. 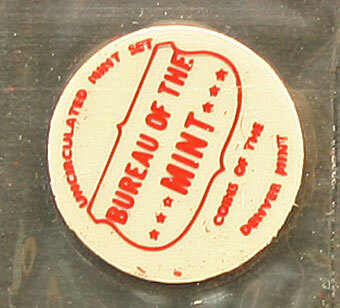 Mary Brooks, Director of the Mint, urged people to put their pennies back into circulation. This article takes exception to her use of "pennies." 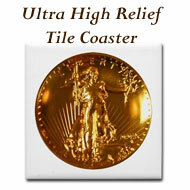 The author claimed the US Mint produces "one cent" coins with Lincoln's portrait on them. Only Britain produces "pennies." The 1970 Mint Set Year included news of the new Eisenhower dollar coin, silver clad and cupro-nickel.